It seems like a ridiculous question. We use our computers all the time, and we don’t ask anyone for permission. Our work devices are a bit different, but let’s forget them and stick with our own computers, phones, and tablets. We own them. We can do whatever we want with them, at least within reason and the law. Unfortunately, that’s not true any more. Those of us with iPhones and iPads, for example, can only run programs that have been approved by Apple. We can get around this with jailbreaking, but that’s not reasonable for the average user, or even entirely legal. The pros and cons of this have been debated to death. 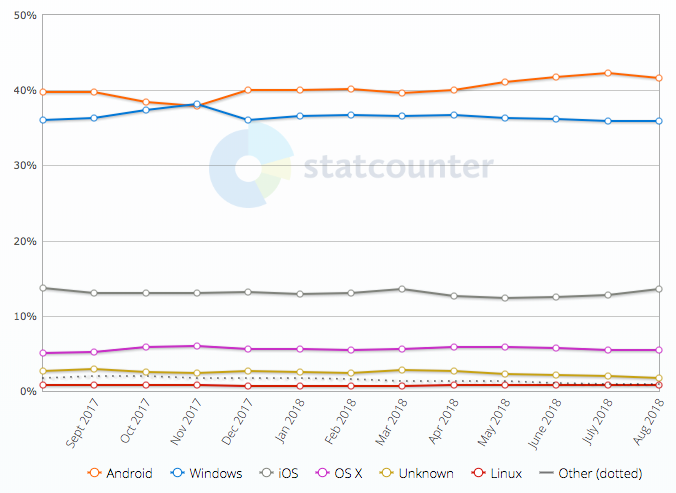 The interesting part is no longer iOS but Windows and Mac OS, which are moving in the same direction. Microsoft’s Windows Store certification and Apple’s Gatekeeper put both OSes on a gradual but clear path to mandatory approval, just like iOS. Of the four mainstream, end user computing platforms – Windows, Mac OS X, iOS, and Android – three of them are closed or headed that way. Only Android will clearly continue to let you publish, distribute, and run any program you want, and even that has caveats. Regardless of which Android app store you use, your app may be removed if it’s malicious or otherwise violates their terms. You can distribute it outside an app store and let your users sideload it, but they have to dumpster dive in settings menus to enable sideloading first. It’s disabled by default. There were no headlines in the press about this, no protests or Congressional hearings or panicked crowds at Best Buy snapping up the last of the open devices, but make no mistake. This is historically unprecedented. Computers and OSes have been open since they were invented. This shift is a big deal. I don’t know how this will turn out. 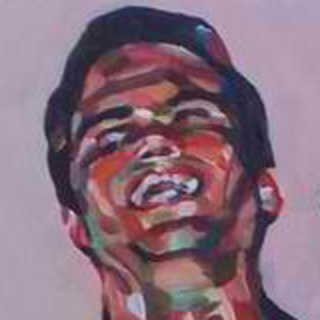 Tech savvy people can always use Linux, or jailbreak their devices, or find other ways to get around approval. The rest of can now exercise our creativity on a wide range of UGC platforms, which are bigger and broader than ever before. You can also argue that I left out a key open platform: the web. Despite some legislators’ best efforts, there’s still no central authority that determines which webapps you can use or sites you can visit. Not in most countries, at least. Regardless, the fact remains that we’re gradually losing control over what we can do with our computers and other devices. More and more, we have to ask permission to run the programs we want to run. I’m glad it’s only most platforms, and it will never get to 100%, but that’s not much consolation. 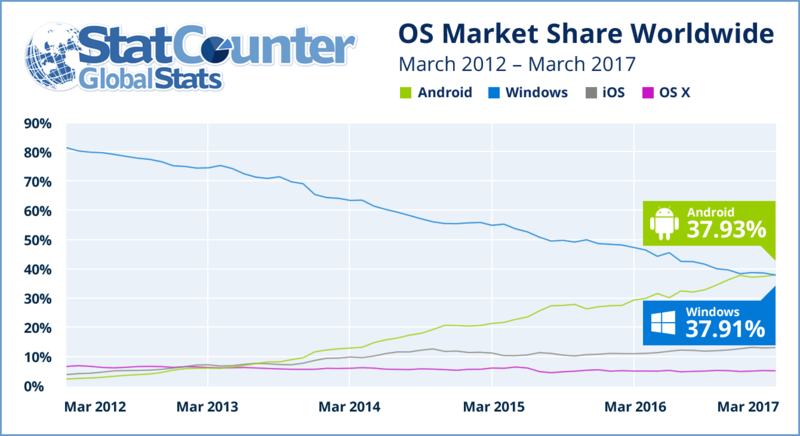 we hit a significant milestone this past year that didn’t get much press: Android passed Windows as the operating system with the most market share, period. that’s a big deal.